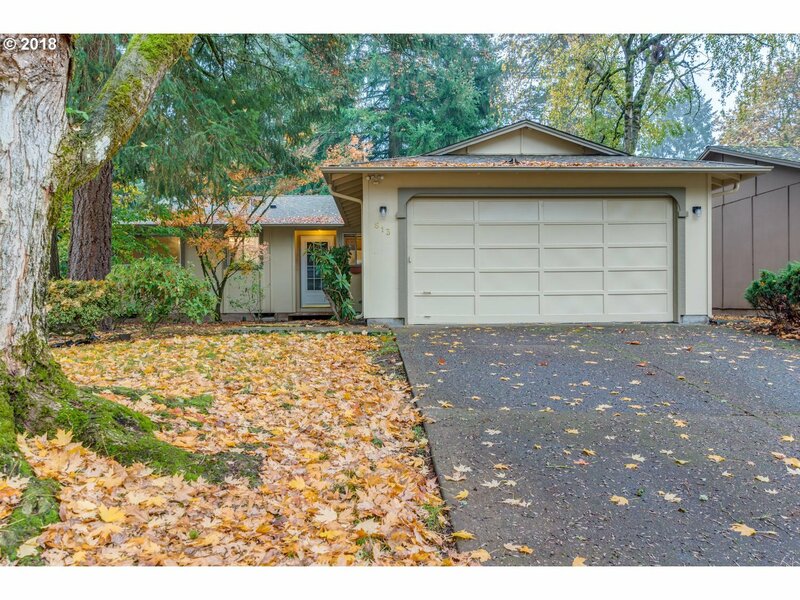 This fantastic single level home has fresh interior/exterior paint & features an updated kitchen that opens to a quaint breakfast nook. The family room has a cozy wood burning fireplace & a slider that leads to the covered back patio with access to the community parks. The Pinebrook neighborhood offers 3 ponds, walking trails, a community center & low maintenance living. The HOA maintains the roof, gutters, exterior paint & landscape.